The holidays are a time for friends, family, and of course FOOD. 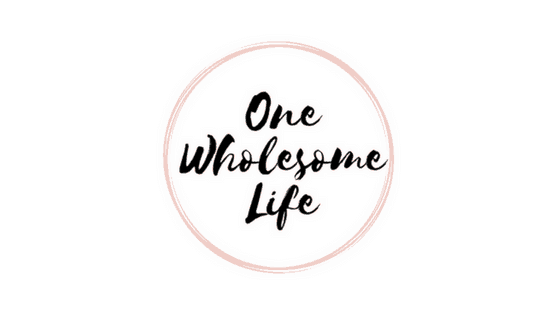 For many people following a keto or low carb diet I know that the FOOD part of the holidays can lead to a lot of stress. With all of the yummy food being passed around the holiday dinner table there is likely not many keto or low carb options. 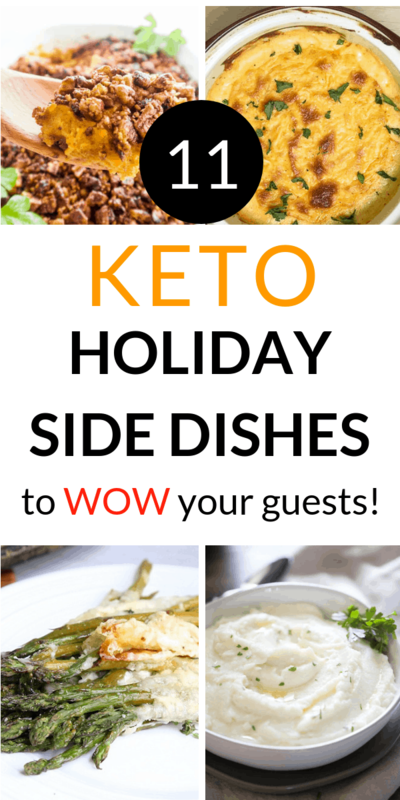 The good news is that I have put together a list of 11 super yummy low carb holiday side dishes that are special enough for Easter. 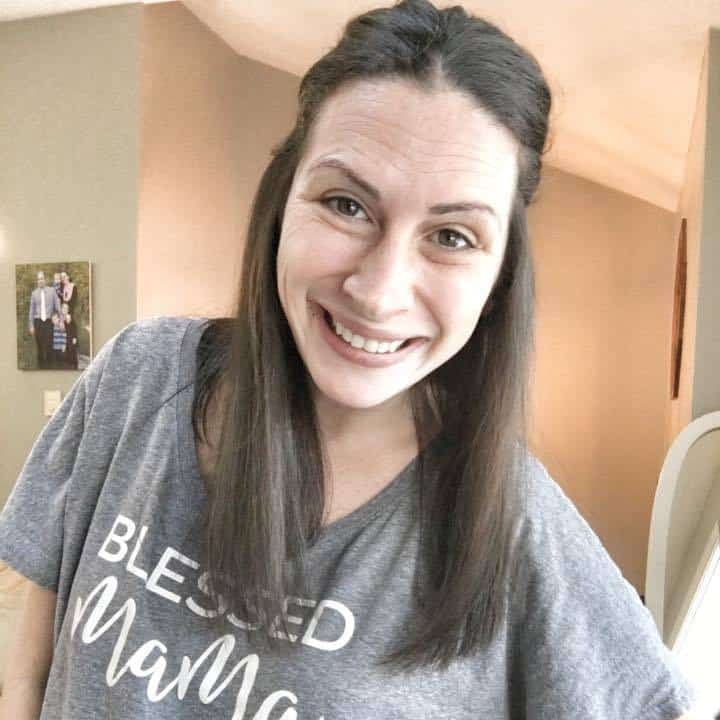 And they are so tasty that even your non keto family members will love them! 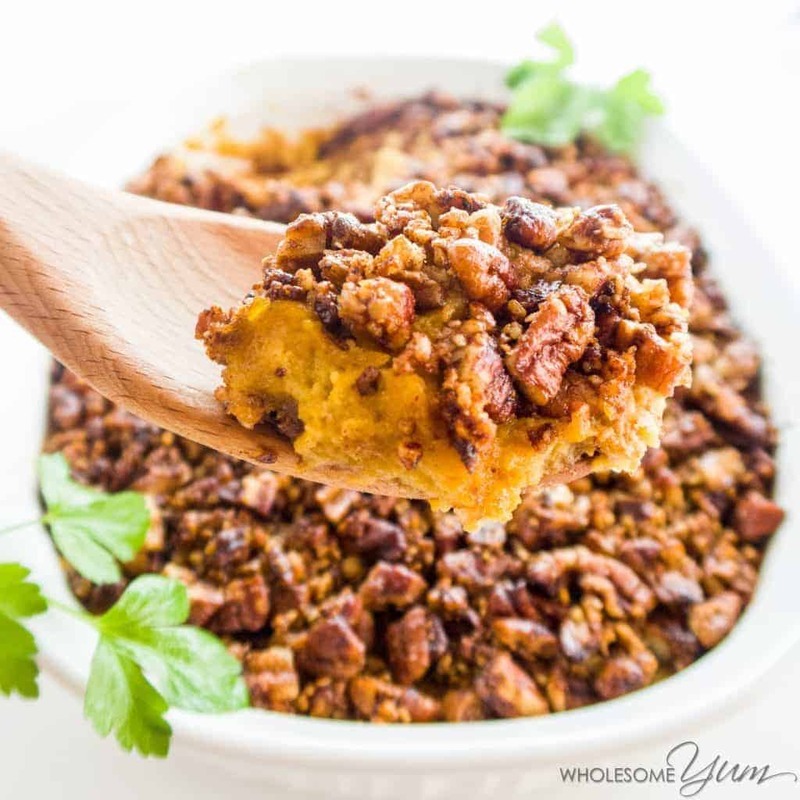 This classic holiday recipe swaps out the sweet potatoes with keto friendly butternut squash and cauliflower! You can find the recipe at Wholesome Yum. 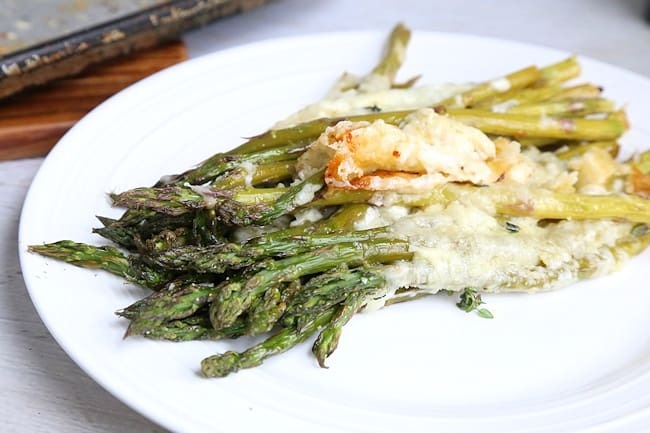 Roasted asparagus is one of my favorite side dishes. And cheese makes everything better! You can find the recipe at Mom Foodie. 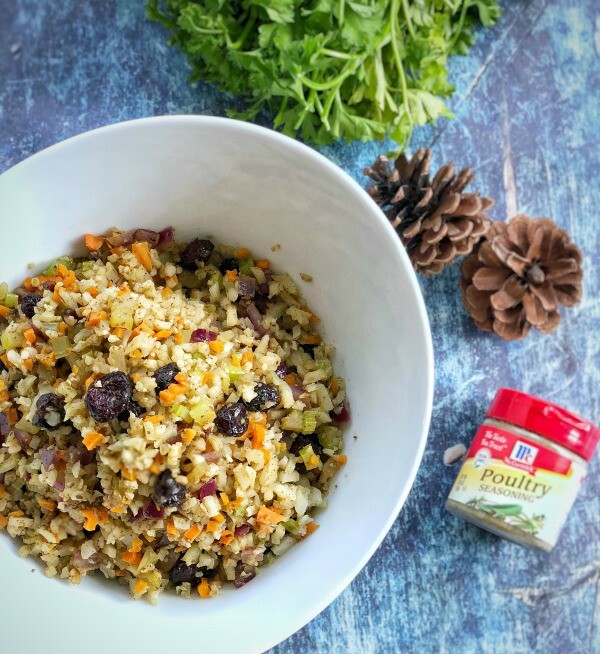 This riced cauliflower stuffing recipe is a great alternative to traditional stuffing. It’s keto, paleo, gluten free, and Whole 30 compliant. You can find the recipe at Thyme and Joy. 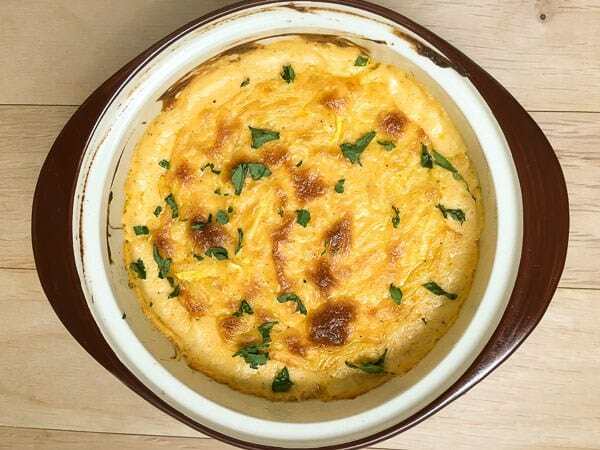 This baked yellow squash noodle dish is delicious enough for any holiday dinner table. You can find the recipe at A Sprinkling of Cayenne. 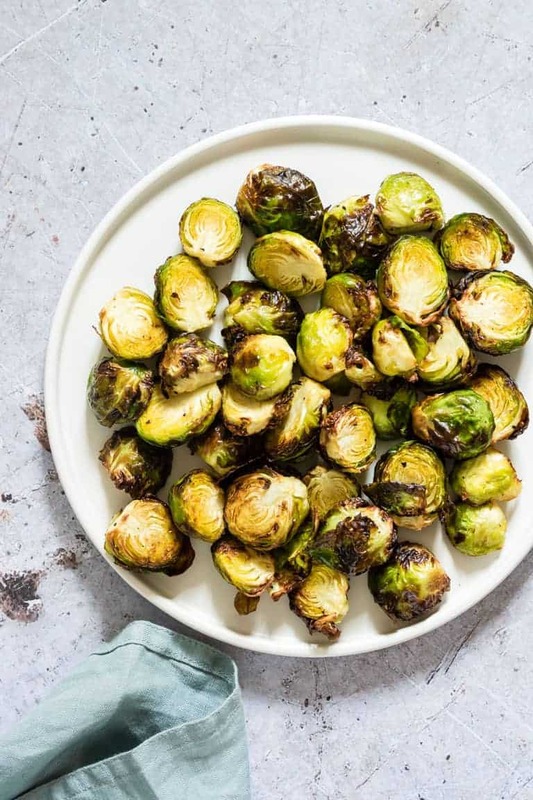 These aren’t your Grandma’s brussel sprouts! Cooking them in an AIR FRYER makes them extra crispy and delicious. You can find the recipe at Recipes from a Pantry. 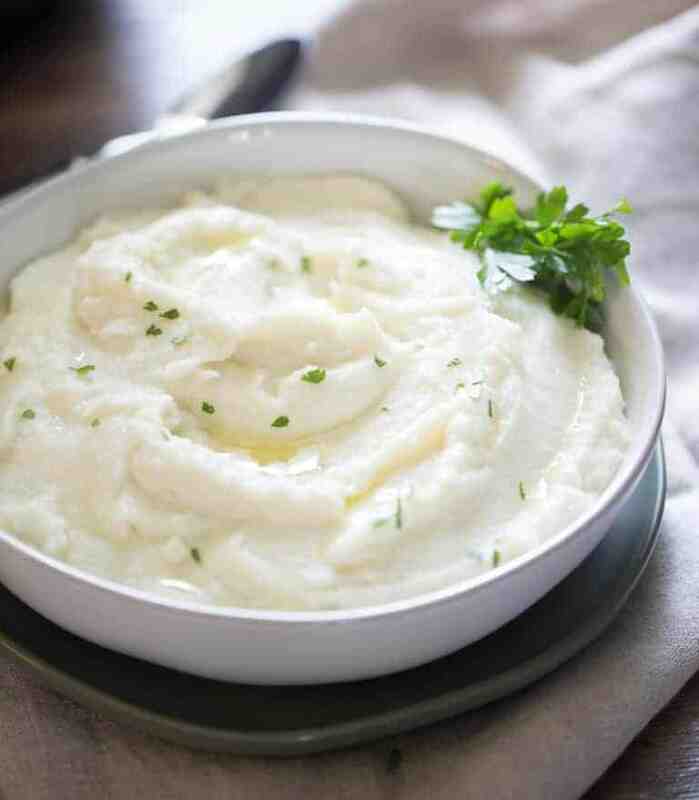 Mashed cauliflower is the keto version of mashed potatoes and you many not even be able to tell the difference. Cooking them in your INSTANT POT makes them come together in a flash! You can find the recipe at Basil and Bubbly. 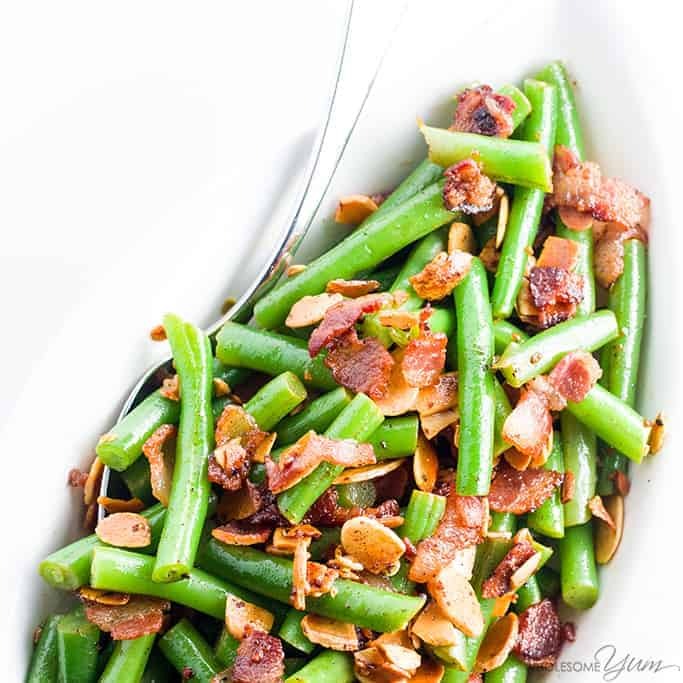 These pan fried crispy green beans with bacon and garlic will make your holiday bright. You can find the recipe at Wholesome Yum. 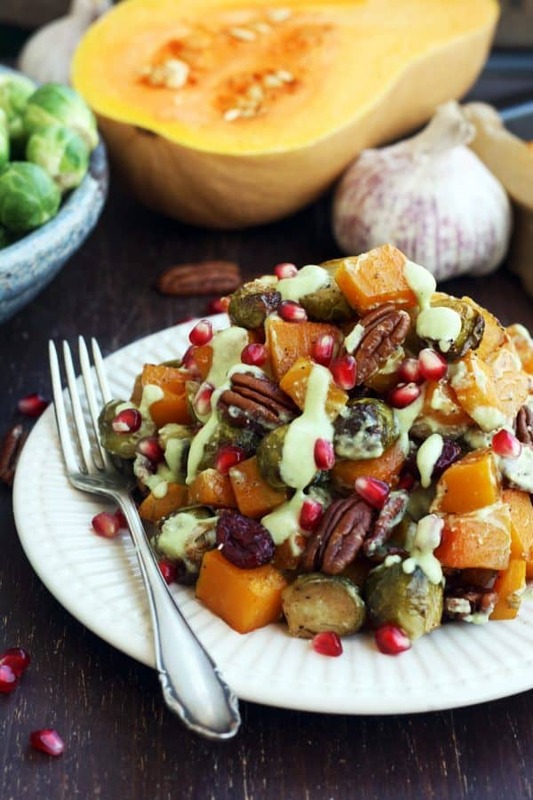 This droll worthy side dish is made with brussels sprouts, butternut squash, pecans, cranberries, and has a avocado roasted garlic dressing. Oh my yum! You can find the recipe at Happy Kitchen Rocks. 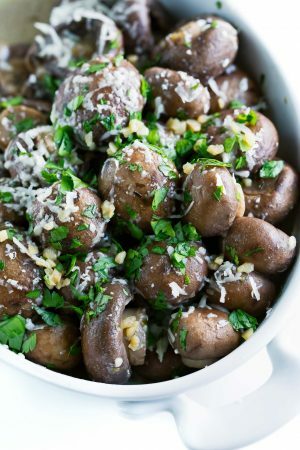 These garlic parmesan roasted mushrooms are a terrific gluten free and low carb holiday side dish recipe. You can find the recipe at Peas and Crayons. Roasted cauliflower with Alfredo sauce and lemon. Sound delicious, right? You can find the recipe at Dash of Jazz. 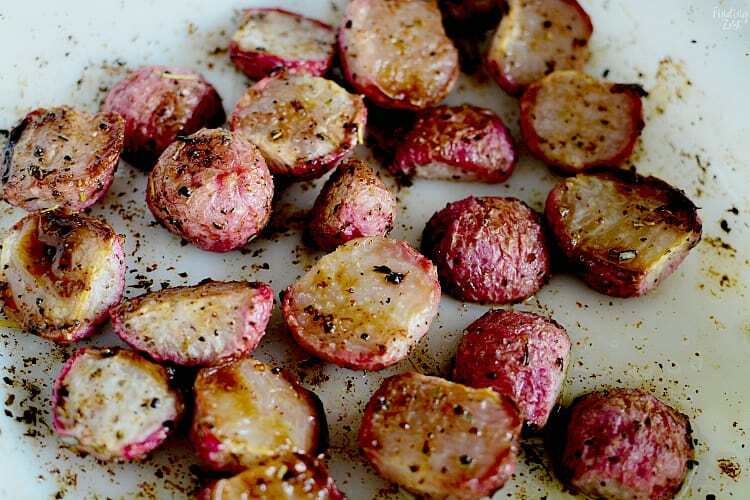 These roasted radishes are the perfect low carb swap for roasted potatoes. Roasting and caramelizing them makes them lose their strong, pungent flavor. When roasting, the more char the better! You can find the recipe at Finding Zest. These recipes look amazing!! Definitely bookmarking this page so I can try all the recipes. OH WOW! You have some really delicious looking recipes here! Mind if I share some? 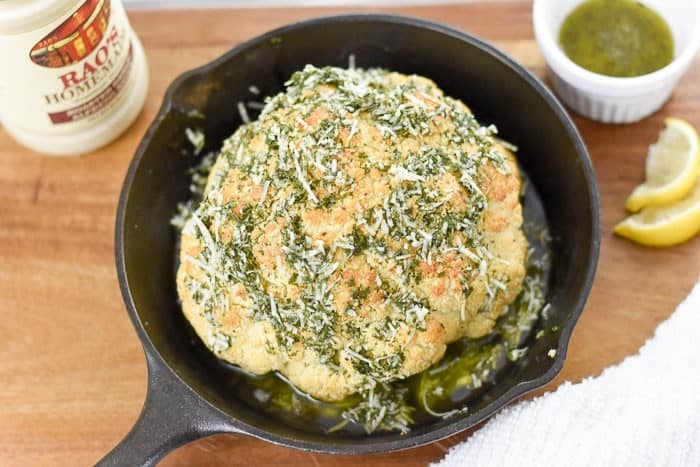 Thinking I will be serving the Garlic Parm Mushrooms, the Lemon Alfredo Cauliflower and the riced cauliflower stuffing for Thanksgiving! Yummy! Thanks Dawn!! Yes you can share the post! Enjoy!